At Perceptive Recruiting, we’re not interested in transactions. Instead, we’re focused on building long-lasting relationships with organizations looking to fulfill technology recruiting and IT staffing needs. 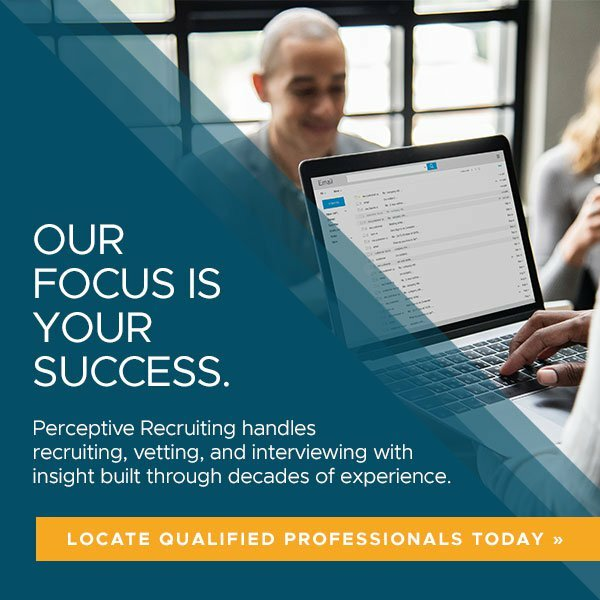 Our President is totally focused on our goal of building long-lasting relationships with our client companies and connecting the right candidate to the perfect career opportunity for them. Jill Rose’s experience and involvement have given her an expertise and insight that is second to none. Jill Rose received her bachelor’s degree at Michigan State University and has lived in Greenville, SC since 1997. She has been an Information Technology recruitment specialist since 1996 and started Perceptive Recruiting in 2014 when she realized there was a dearth of companies focusing on the unique challenges of recruiting IT professionals and providing IT staffing solutions. She has previously held positions in the Human Resources department at various IT companies and worked with a regional IT staffing firm, giving her the experience, expertise, and insight needed to know exactly what to look for when it comes to locating the most qualified candidate and connecting them with the perfect IT job. She is the President of Upstate Women & Technology (UWT) in Greenville, South Carolina, where she works to promote networking, learning, and friendship among women within the local IT community. 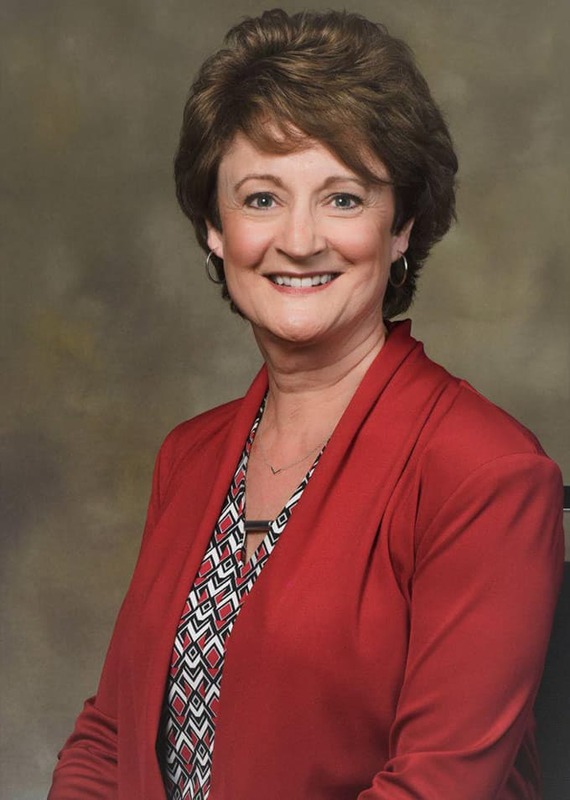 She is also a member of the Greenville Society of Human Resource Management. Jill’s background in corporate Human Resources departments and specialization in IT staffing has helped her to understand processes, compliance, and procedures involved in IT staffing requirements. Her expertise in understanding all areas of IT and business needs makes her an excellent partner to HR departments and CIOs looking to staff their organizations. Technology professionals looking for career opportunities in IT can find a list of our currently open positions here, or send us your résumé to let us know you’re interested in new opportunities to excel in your career. Companies and other organizations looking to hire talented IT professionals for short-term, permanent placement, or contract-to-hire needs can get started simply by giving us a call at (864) 256-0203, or contact us online at any time.